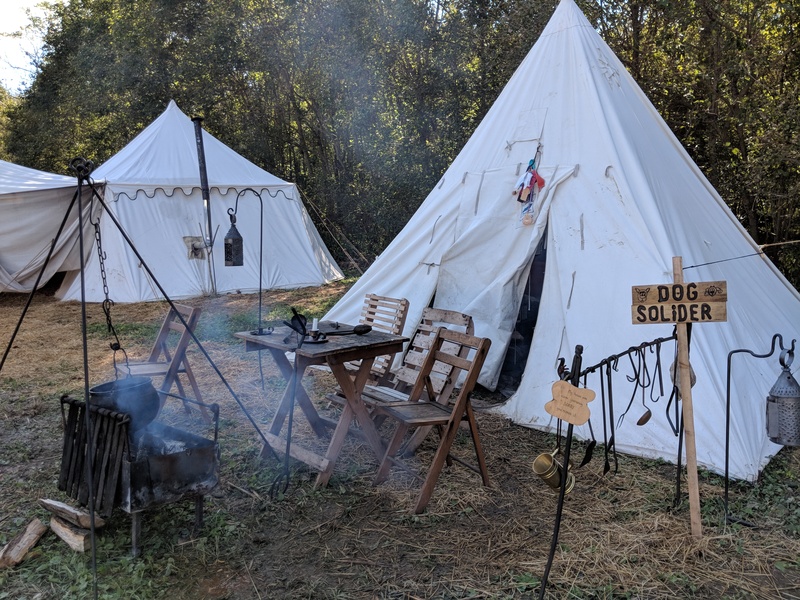 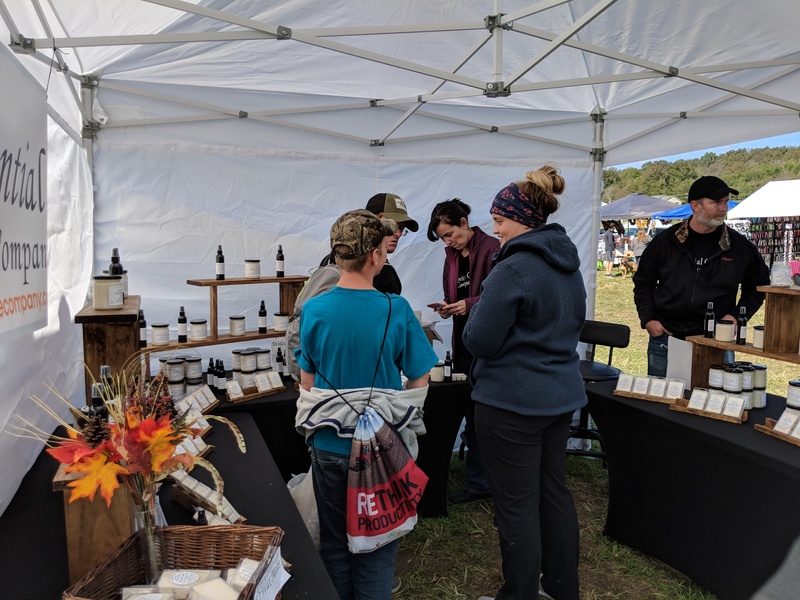 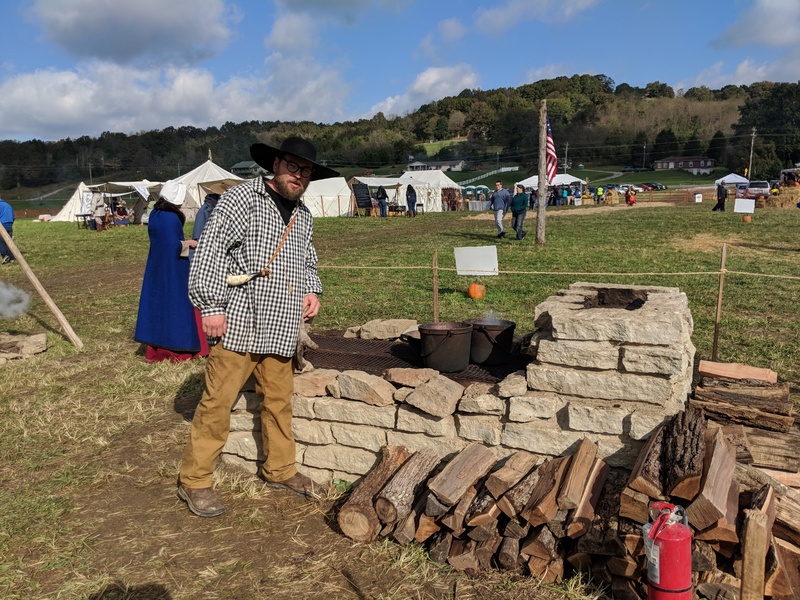 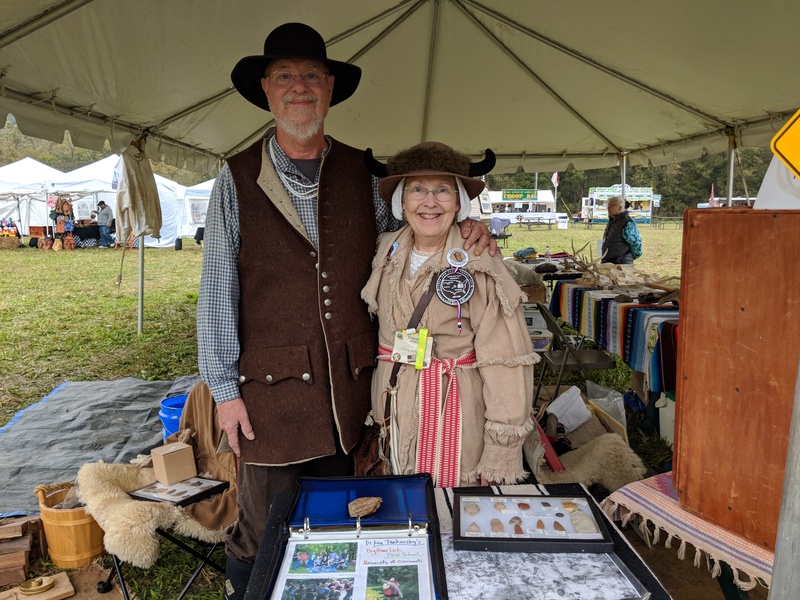 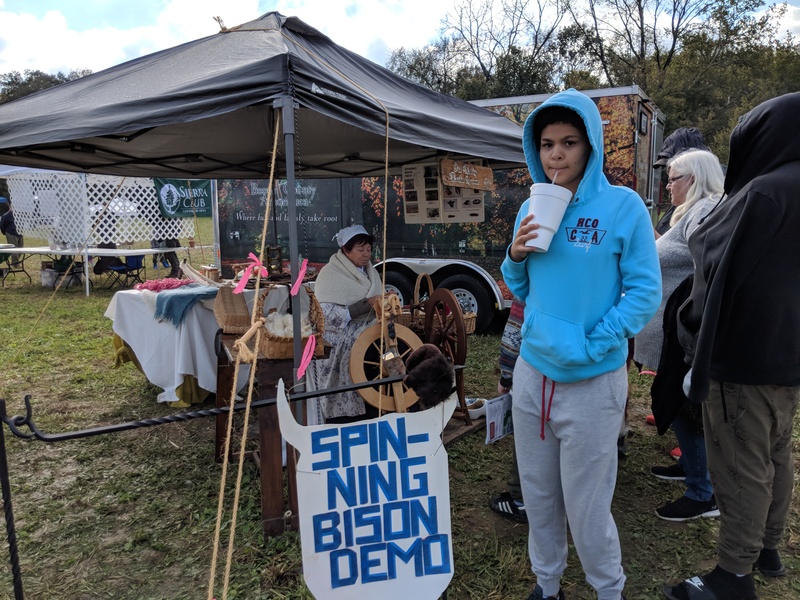 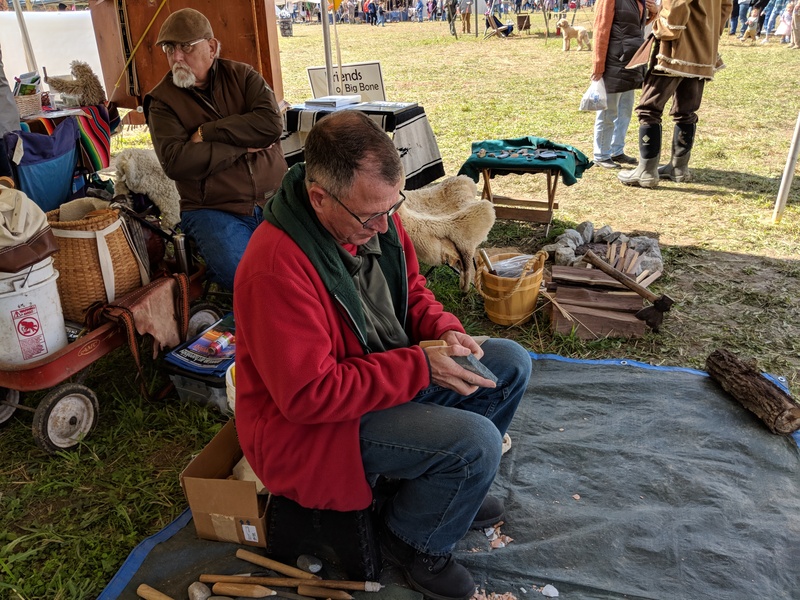 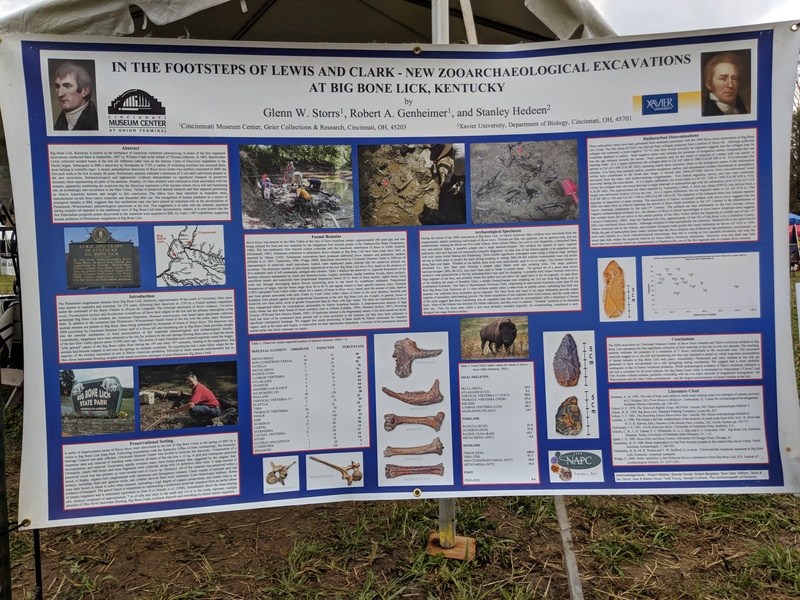 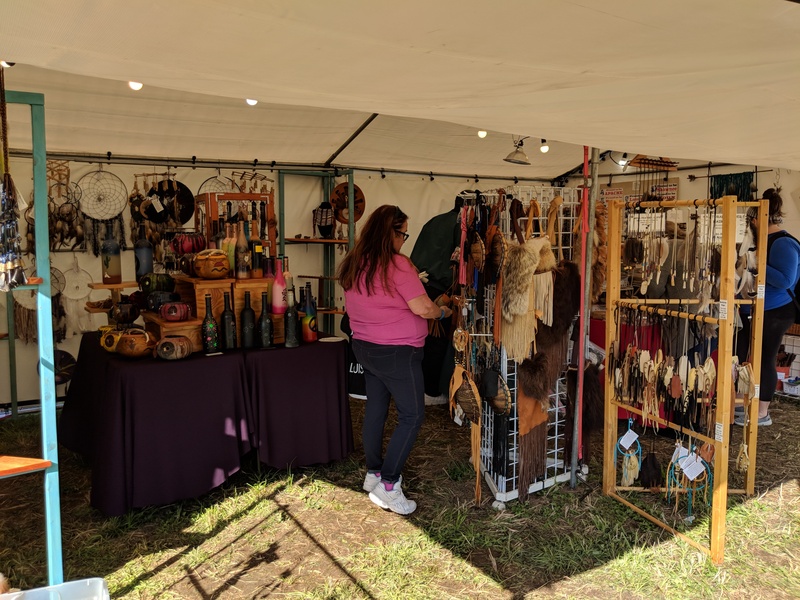 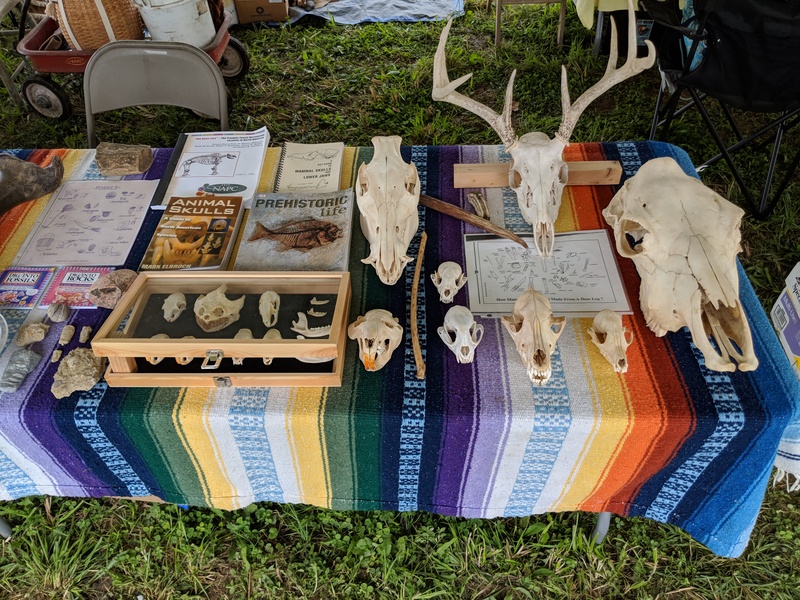 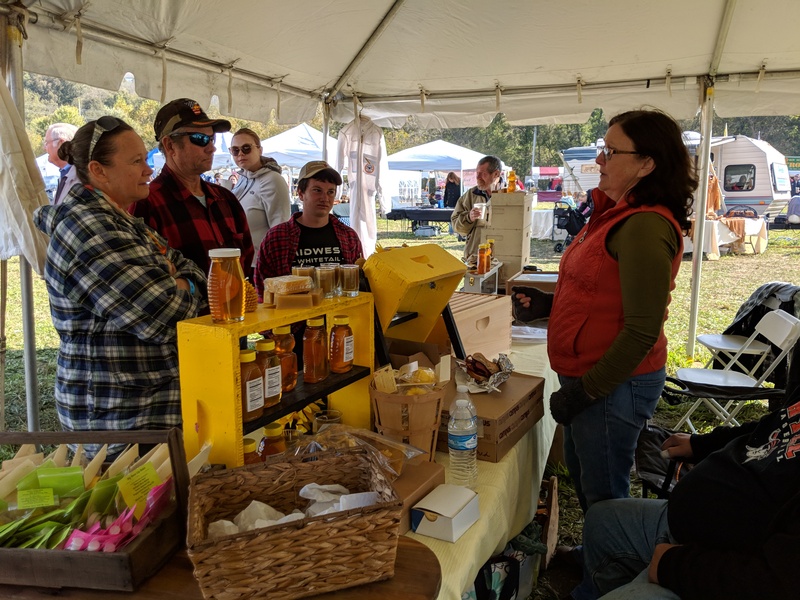 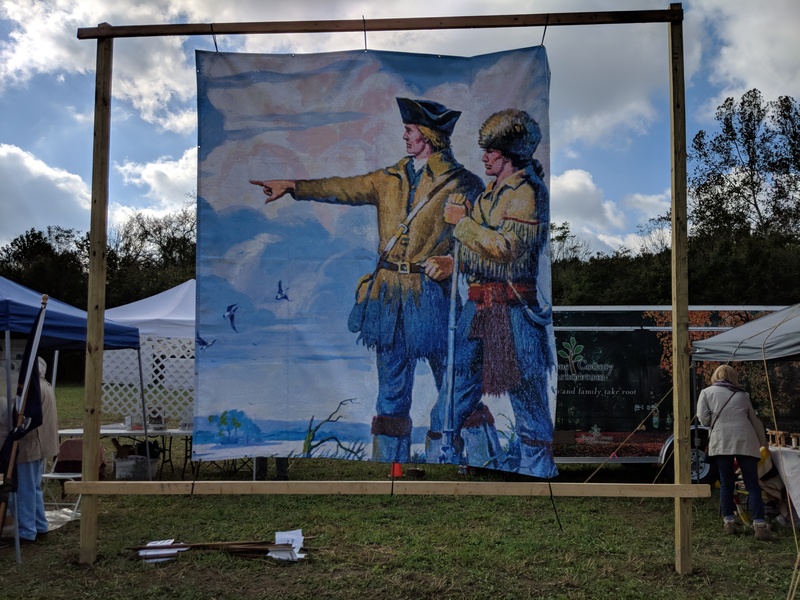 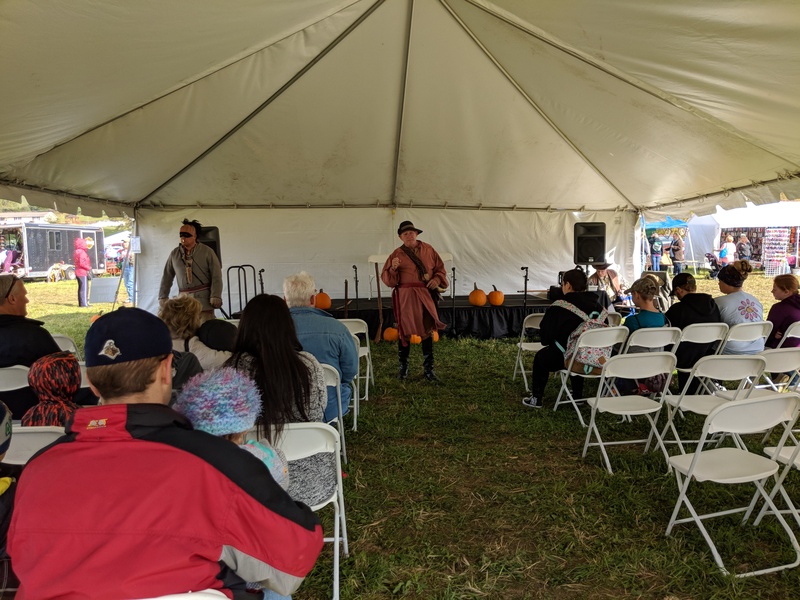 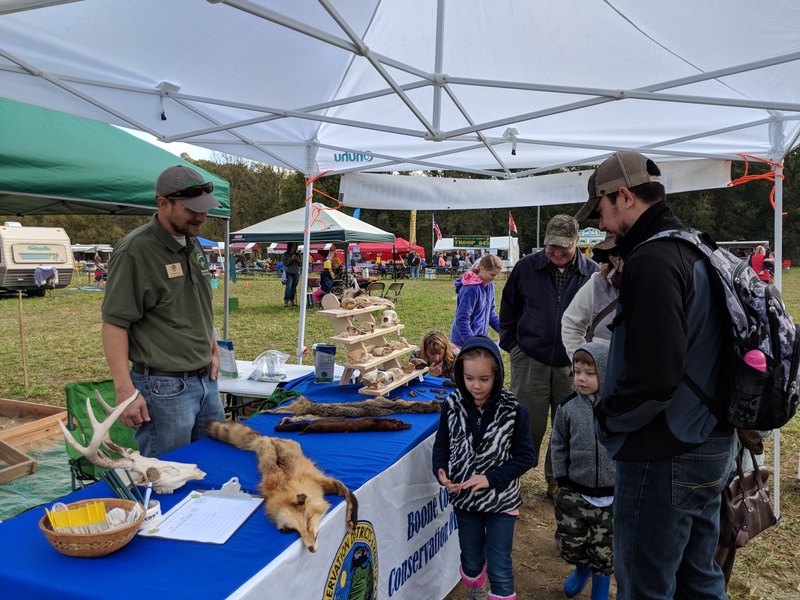 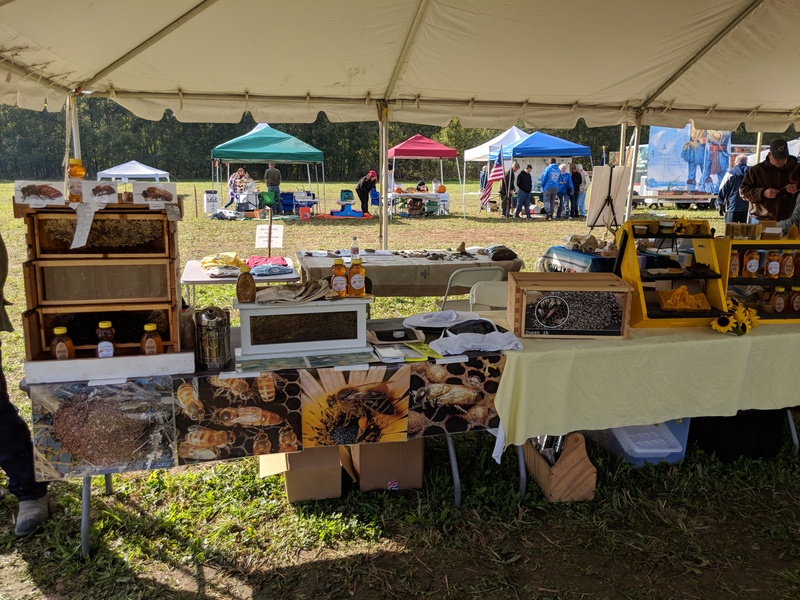 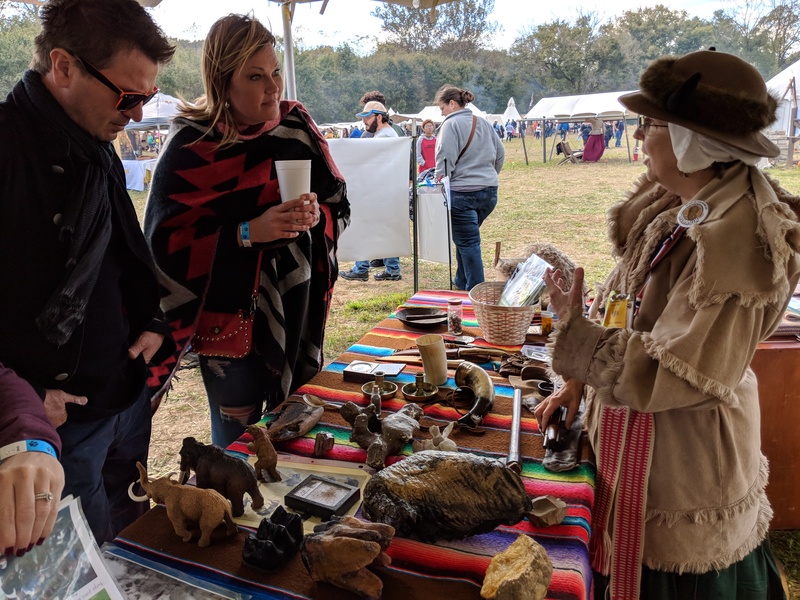 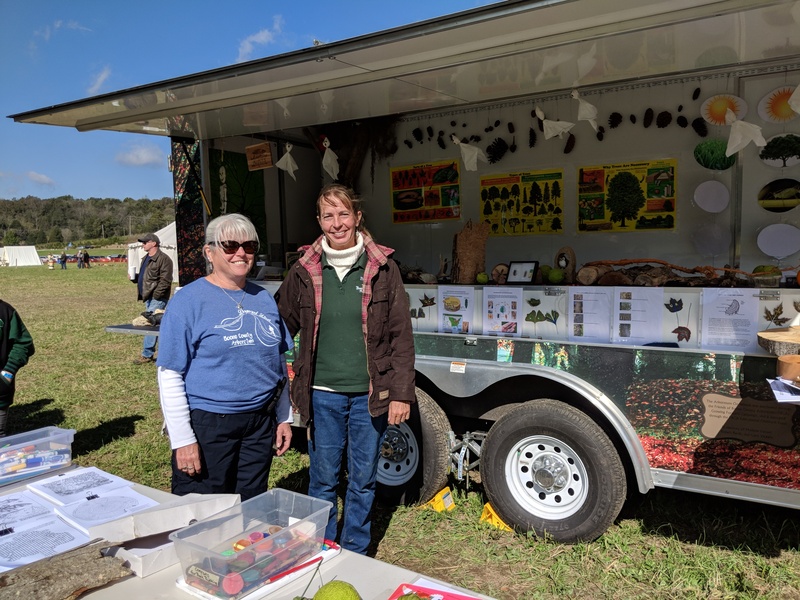 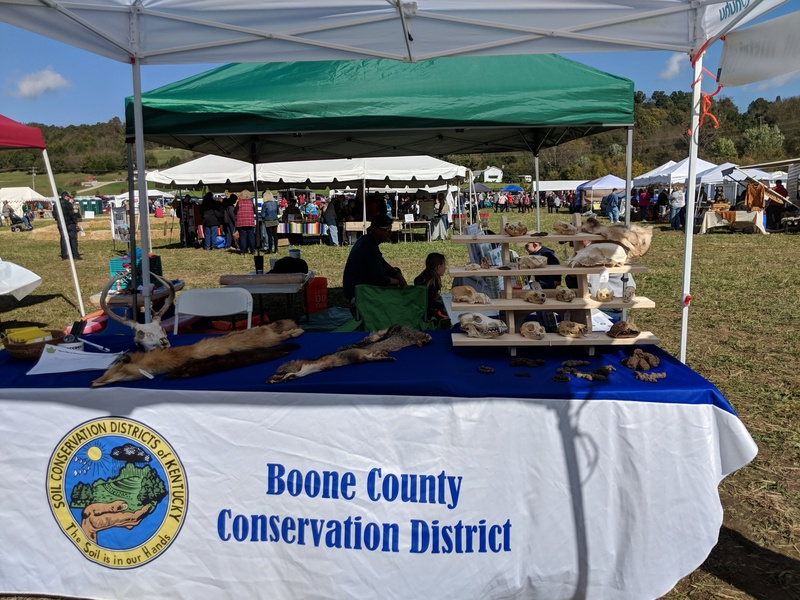 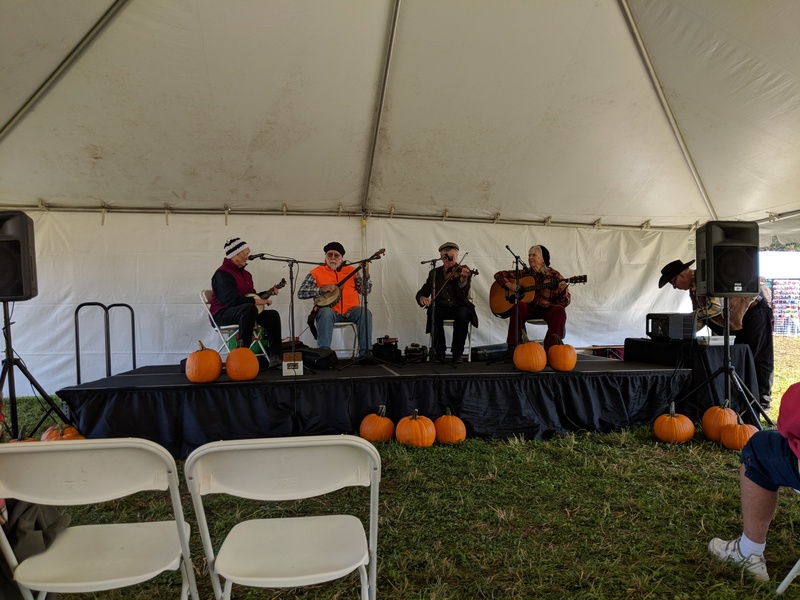 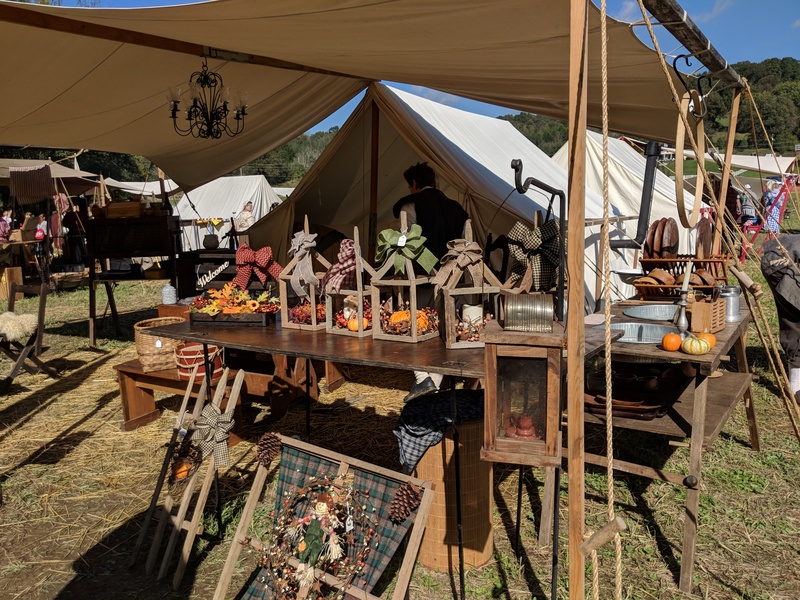 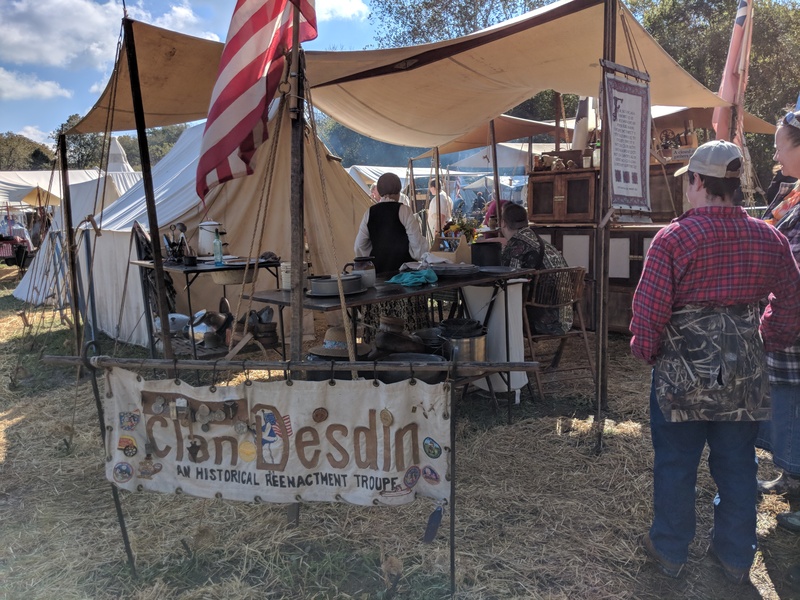 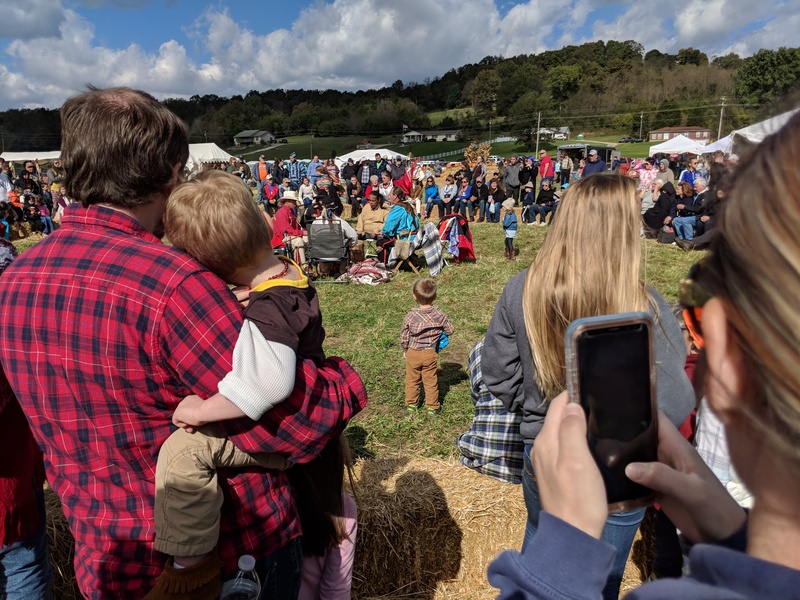 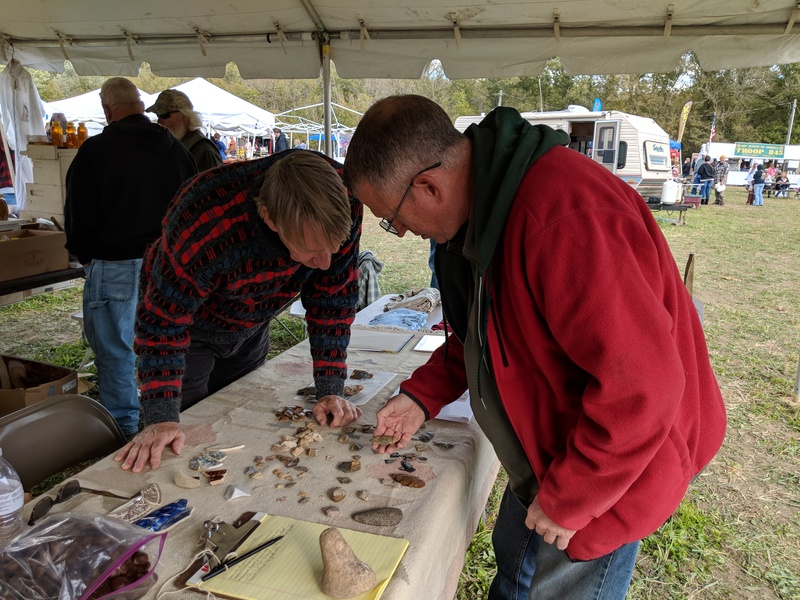 The 2018 Salt Festival at Big Bone Lick State Historic Site was held October 19-21 and was another huge success, as record crowds attended the event (over 3,000 visitors the first day, including many school children!). 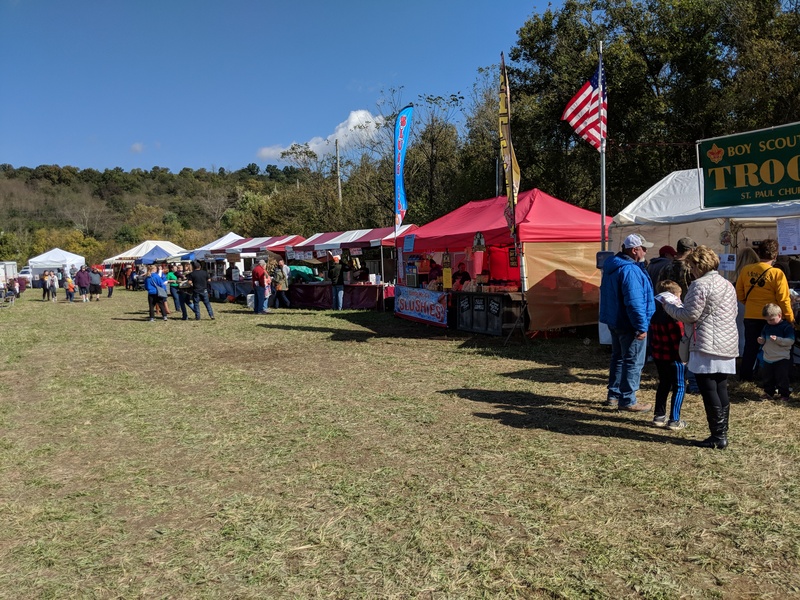 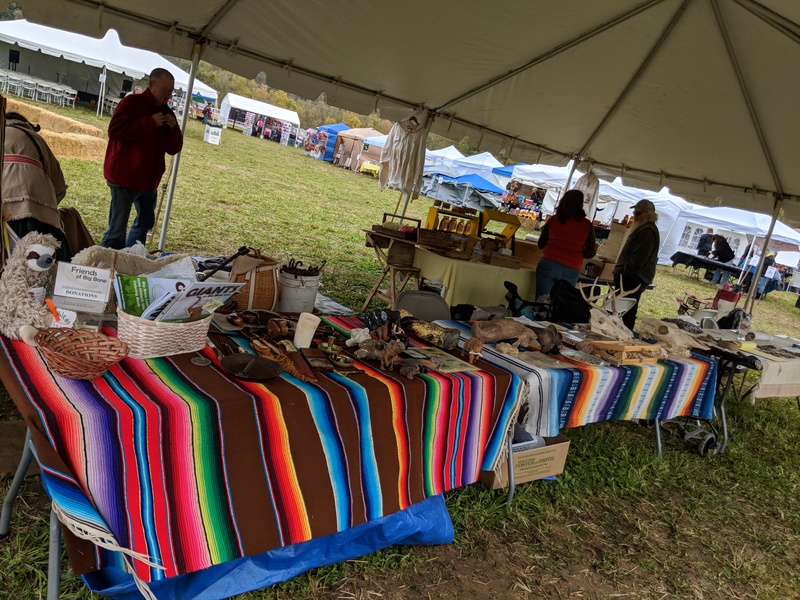 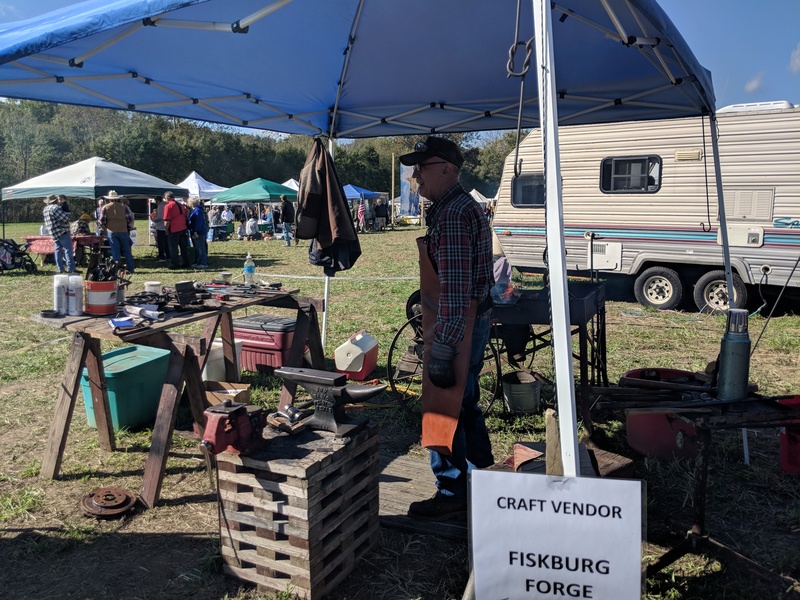 The weather cooperated for the most part, although Saturday afternoon it was very windy, which had vendors scrambling to protect their tents/canopies. 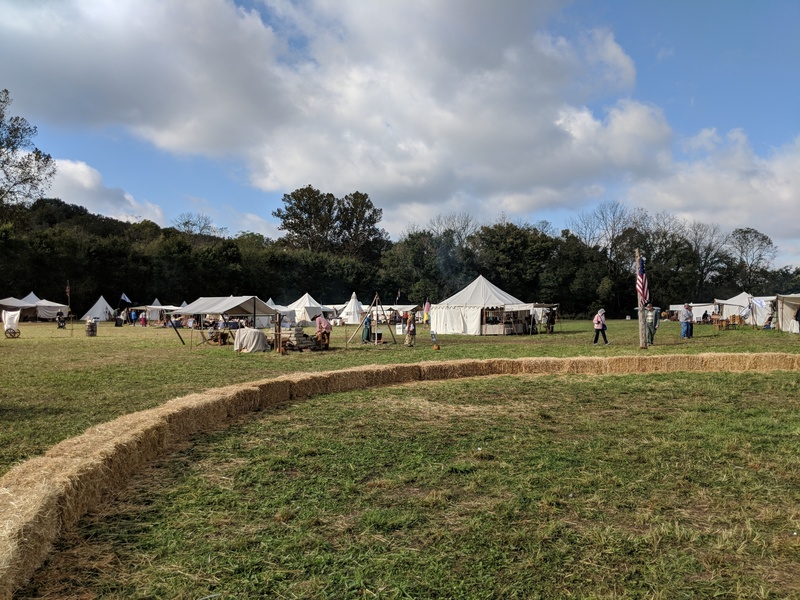 Attached are some pictures from the 3 day event. 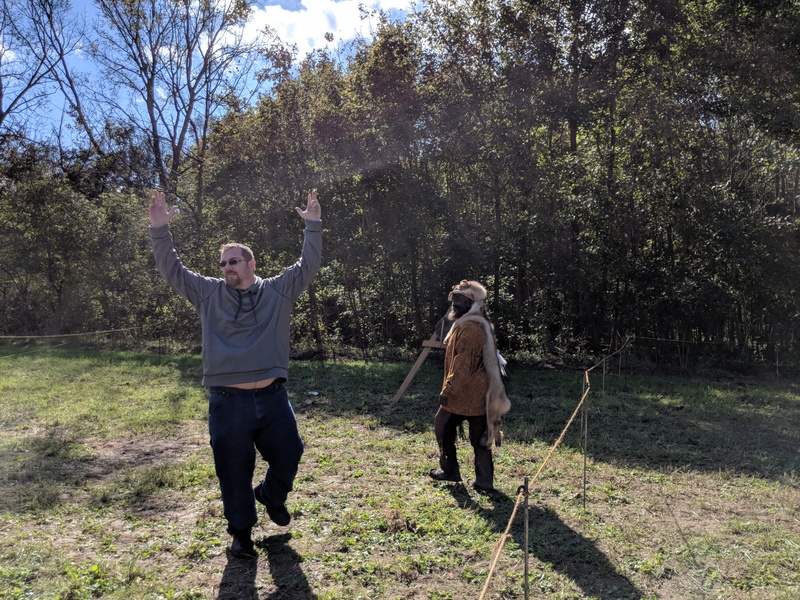 Click on the first photo to enlarge and then scroll through the pictures.